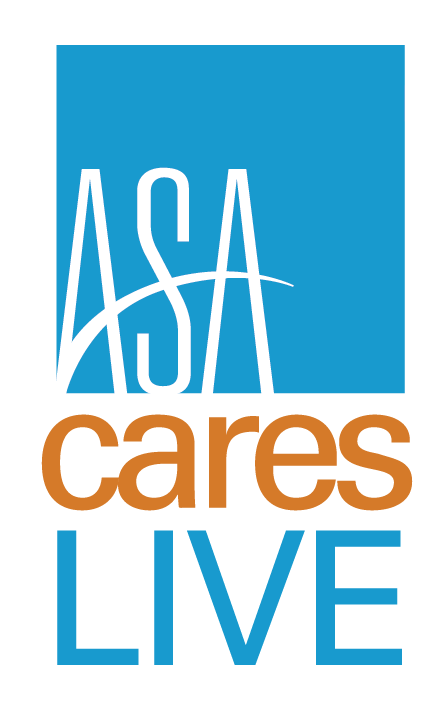 The American Staffing Association announces the launch of ASA Cares LIVE—an event to incorporate good corporate citizenship into the Staffing World 2018 experience. Attendees will be able to participate in hands-on activities in support of two organizations based in the convention’s host metro area of Washington, DC. ASA also is collecting monetary donations for SOME now and throughout the convention. To contribute, visit some.org/online-donation and enter “ASA Cares” in the “Additional Information” box on the online form. ASA Cares LIVE is supported by Assurance, a six-time ASA Care Award winner for outstanding social responsibility programs in the staffing and recruiting industry. To learn more about ASA Cares LIVE, visit staffingworld.net/asa-cares-live. Assurance is among the nation’s largest and most awarded independent insurance brokerages, offering expertise in business insurance, employee benefits, risk management, wellness, legislative compliance, and more. Our insurance professionals find creative ways to minimize risk and maximize health for over 600 staffing clients nationwide. Assurance is also a proud member of ASA and six-time recipient of the ASA Care Award for charitable contributions. 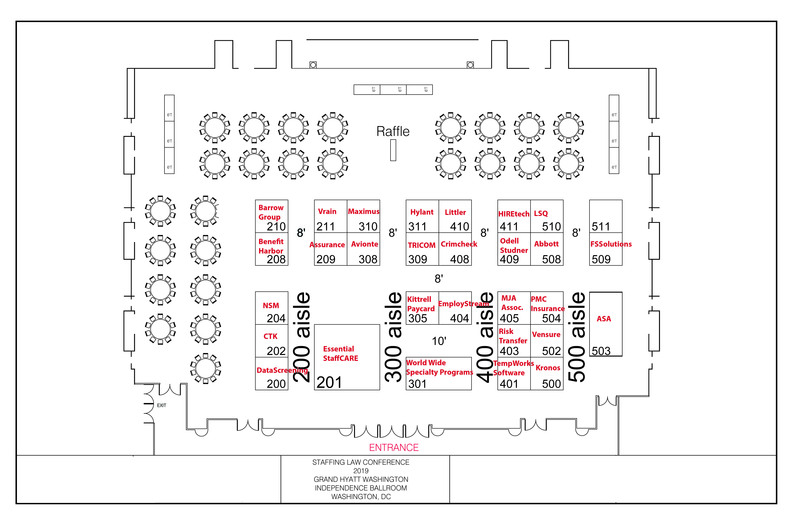 Visit the Assurance ‘A’ Team at booth 406 to help celebrate 25 years insuring the staffing industry or go to assuranceagency.com.